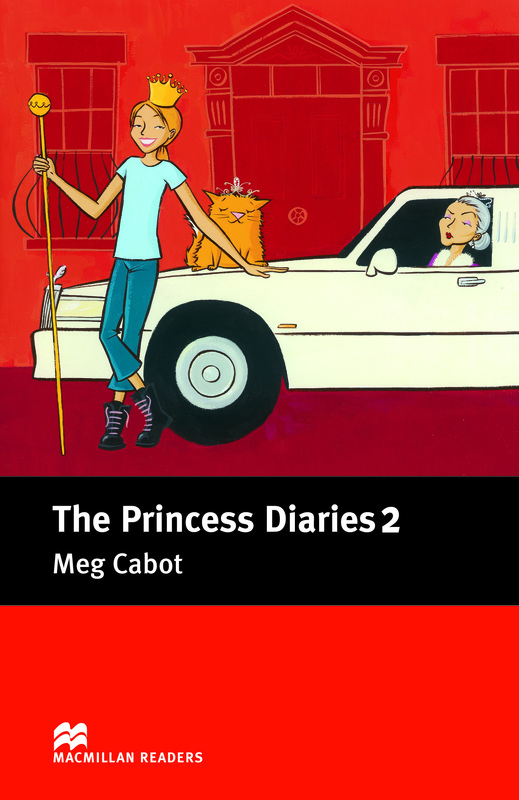 The Princess Diaries 2 continues on the story of Mia and explains how things have changed since she has become a princess. A month on and Mia’s mother is marrying her Algebra teacher and Mia has been receiving love letters from a secret admirer. But are they from Michael the boy she loves or from another boy?